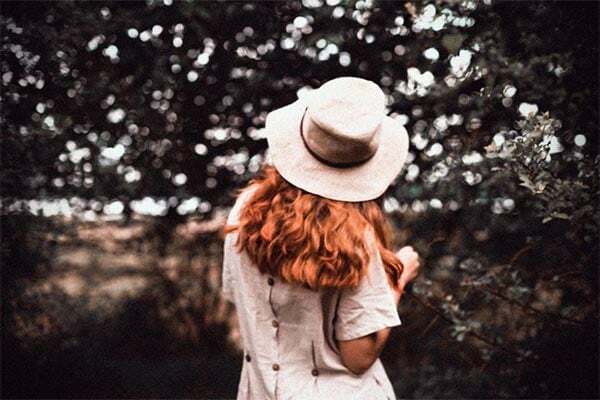 During summer, it’s important for redheads to protect their skin by following the usual sun-safe advice like wearing SPF 30+ and seeking shade between 11am and 3pm. We all know this; we’ve been told a million times, and for good reason, too – fair-skinned folks need to do everything to sidestep both melanoma and premature ageing. So when the sun comes out I get serious about avoiding sunburn (and actually take it personally if I fail), by choosing to stay in the shade where possible as well as pausing for regular sunscreen top-ups. 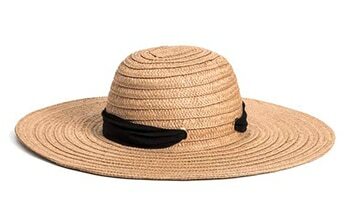 Following this fastidious routine can make me feel like a bit of a Practical Peggy, but thankfully there is a side to sun protection that is actually fun; finding a great sun hat…or two! 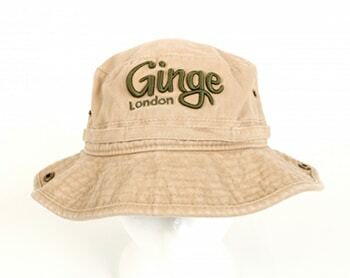 Not only will a sun hat save you from sunburn and heat exhaustion, it’ll protect your lovely ginger hair, too. Did you know that the sun’s UV rays can affect your hair’s natural lipids? The lipids are the good stuff that makes your hair shine, and so they’re well worth shielding to avoid your hair looking dull. 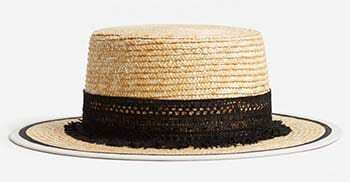 As well as all of this, your scalp is extremely vulnerable to sun damage, too. 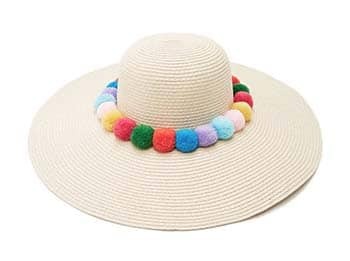 It’s always tricky to protect your scalp in the sun, whether that’s with accessories, a protective spray, or just hiding indoors all day, so you mustn’t forget your delicate scalp. 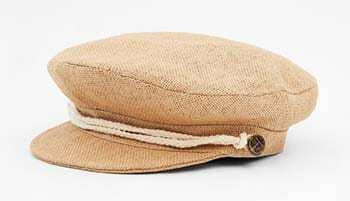 Being a good ginger, I wear a hat every day that the sun is strong, both to ensure that my natural shade doesn’t become sun-bleached and also to protect my hair from the wind, which can cause knots and lead to breakage. 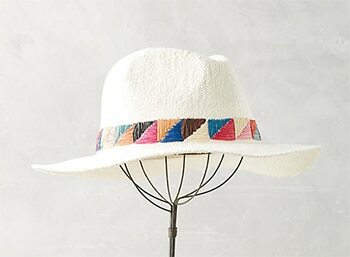 Plus, a good hat (whether a wide-brimmed fedora style or a more compact trilby) adds flair and interest to your look as well as keeping you cool-headed, so here’s our pick of the bunch to get you thinking about your summer headwear.